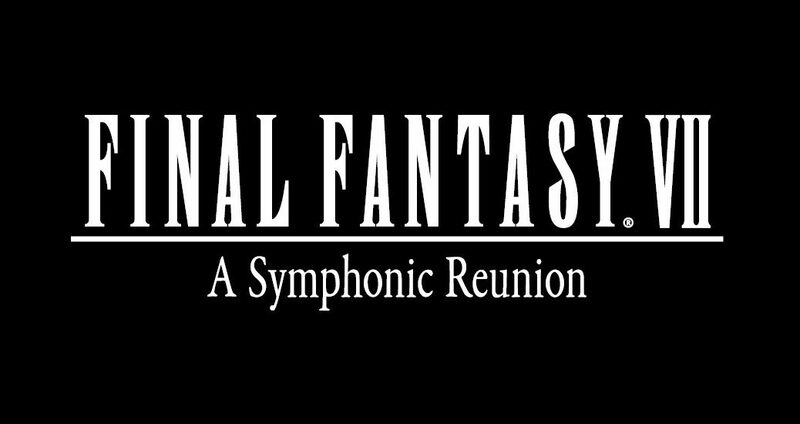 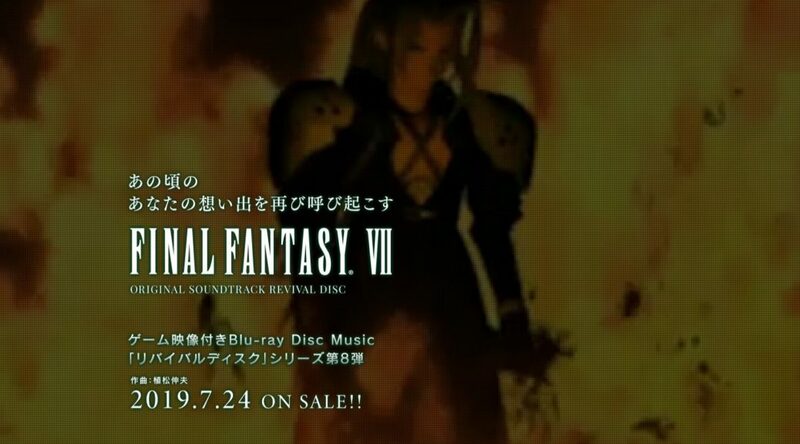 Square Enix will be releasing the Final Fantasy VII Original Soundtrack as part of its Revival Disc series. 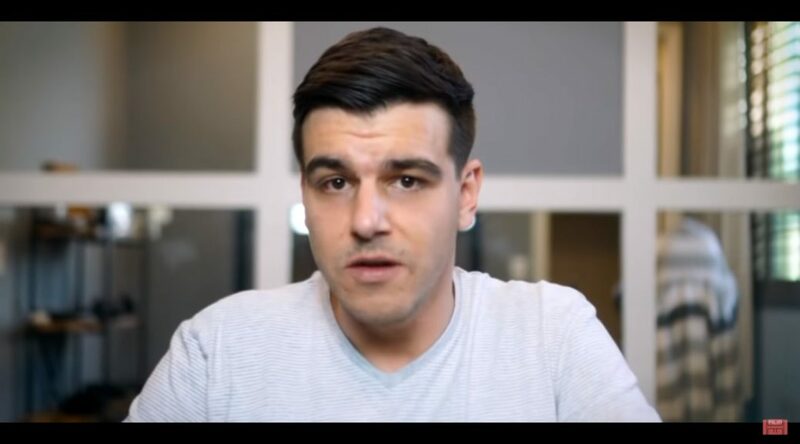 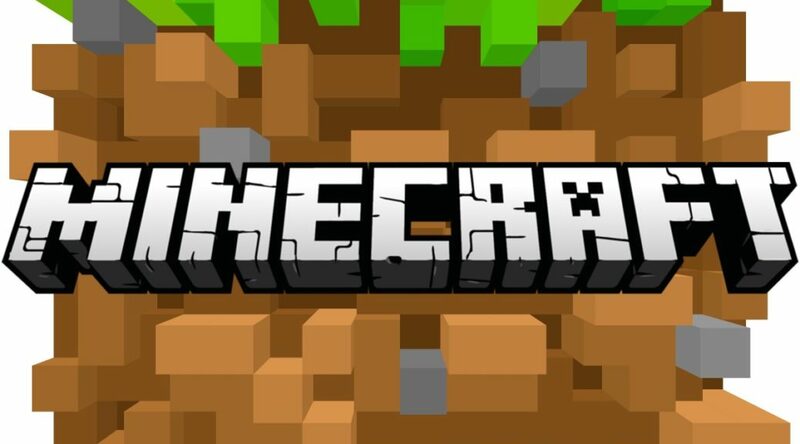 Mojang, the studio behind the hit game Minecraft, recently revealed that a Minecraft Movie is now in production! 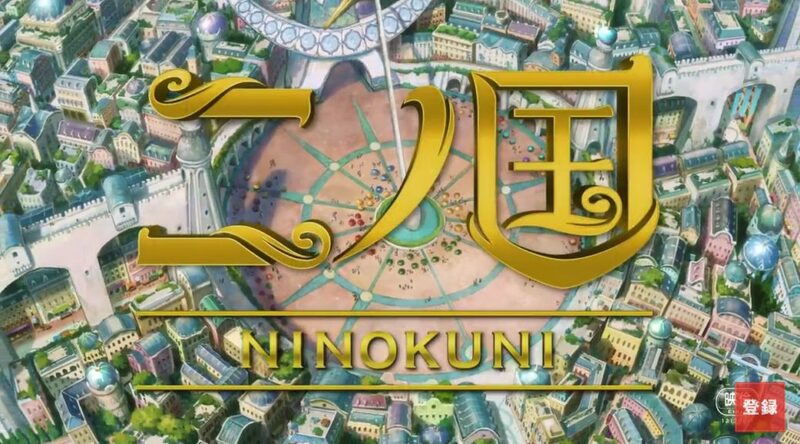 Warner Bros. has finally published its first trailer for the upcoming Ni no Kuni animated movie. 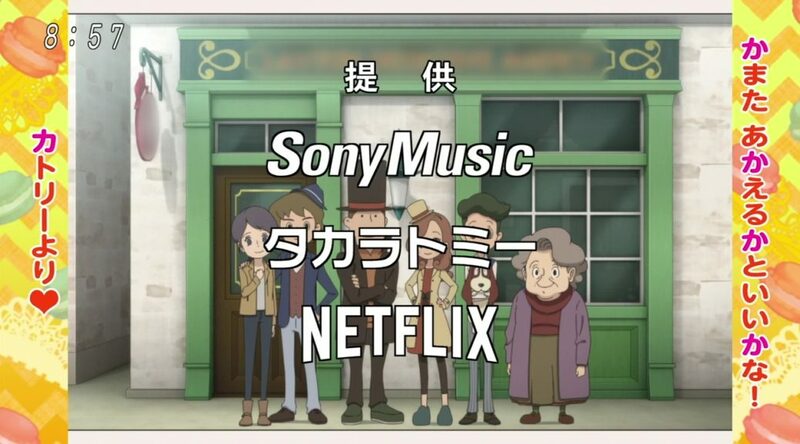 Here’s some exciting news for Professor Layton fans out in the west! 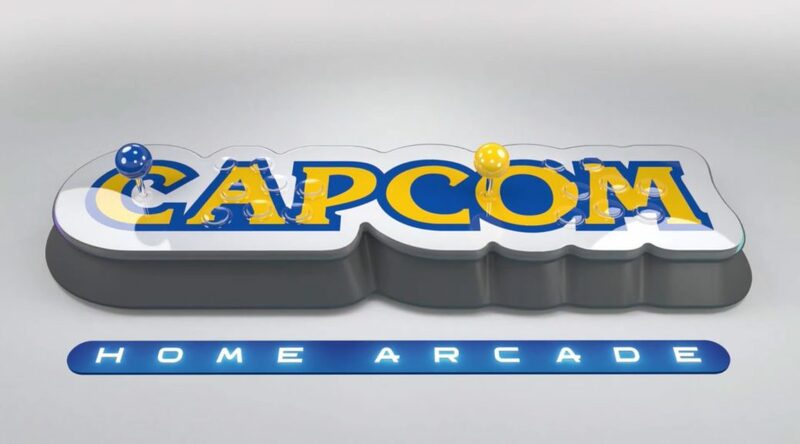 It sure looks like the anime series will be coming to Netflix sooner or later!